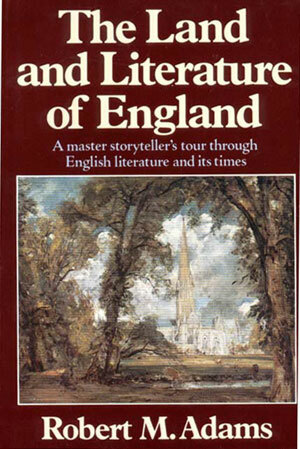 The Land and Literature of England - Description | W. W. Norton & Company Ltd.
A companion to British literature explores the political, social, intellectual, and cultural history and background of English poetry, fiction, prose, and drama and analyzes the changing conditions of literary activity. Inspiring, provocative, prophetic, and enigmatic, Utopia is the literary masterpiece of a visionary statesman and one of the most influential books of the modern world. Robert M. Adams’s superb translation of Machiavelli’s best-known work is again the basis for this Norton Critical Edition. This Norton Critical Edition provides a wide selection of Erasmus’swritings, translated from the Latin into fresh, modern English.